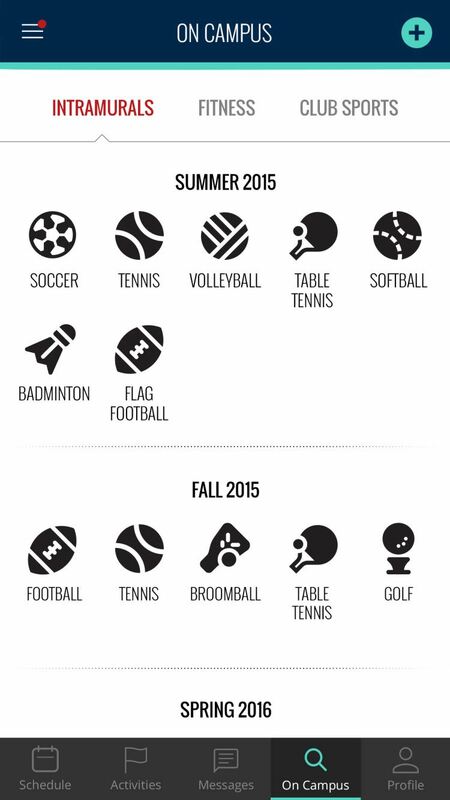 Millions of college students play intramural sports during a collegiate academic year. These activities provide a great way for students to meet new people while staying fit through competition. Before Fall 2014, no intramural or rec sports brand was reaching the college audience where they spent the bulk of their time – their mobile phones.  Until REC*IT. 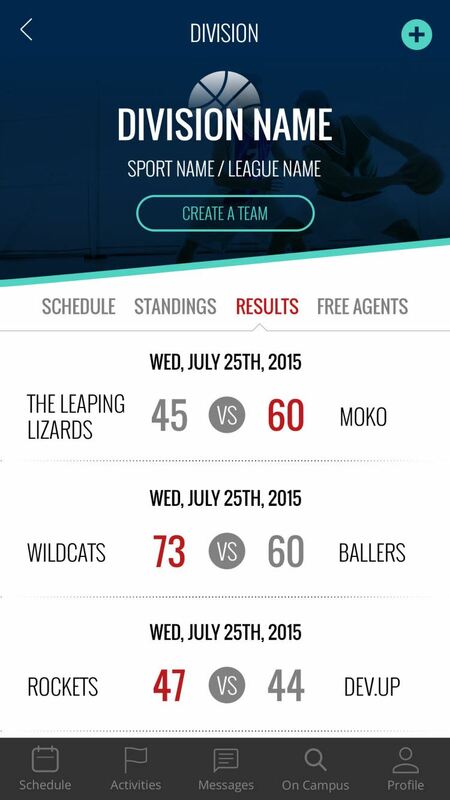 MOKO Social Media created the app to provide a mobile platform which connects millennials to a major passion point – intramural sports and rec and fitness activities – through their phones. 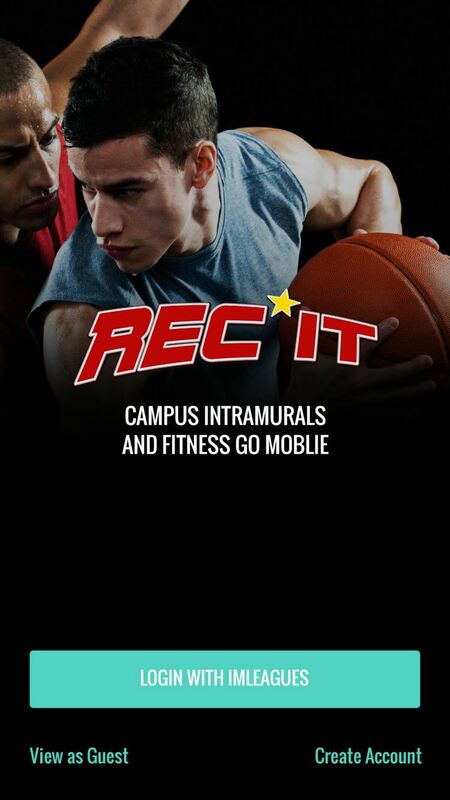 REC*IT is the first mobile solution that allows students to view intramural schedules, register for games, chat with team members, and share sports updates on Facebook and Twitter. 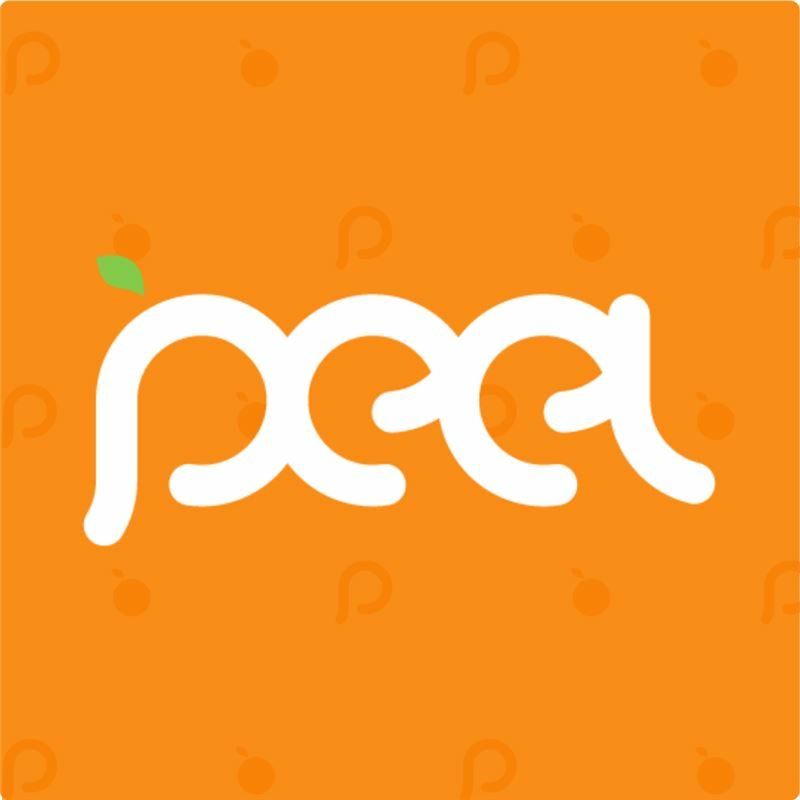 In less than a year, the app has become the primary connection point to the rec center on over 950 U.S. college campuses, attracting more than 230,000 users. REC*IT makes it easy for college students to take part in intramural sports and maintain a healthy lifestyle while facilitating the development of niche social groups on campus. 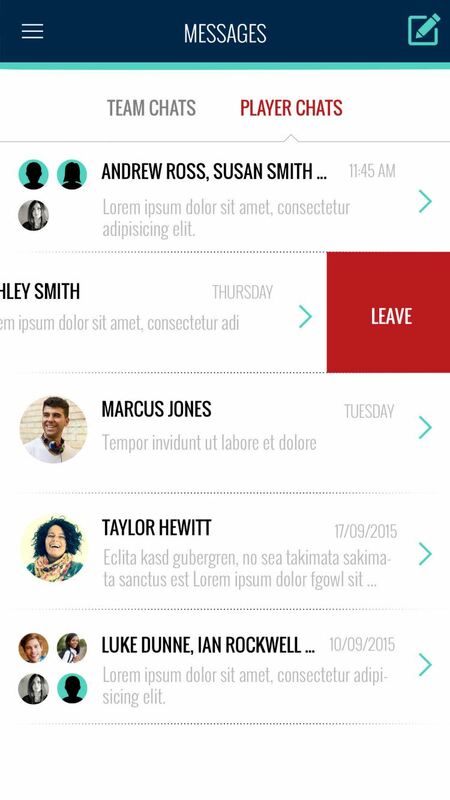 For rec directors, the app allows direct communication with college students via mobile phone, and serves as an access point for information regarding the rec center. 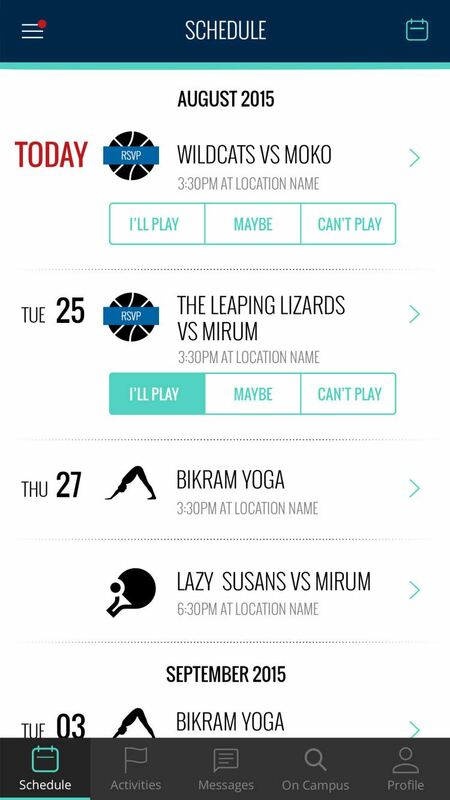 REC*IT's intuitive design includes push notifications and game reminders which help increase intramural play and decrease the amount of costly forfeits. Following a highly successful first year, REC*It recently announced an agreement with BigTeams, the largest high school sports management software platform in the U.S. This will expand REC*IT's user base over 4,500 high schools by Fall 2015.